On Sunday, September 26, McGuire’s staff members helped fit 140 children with digital hearing aids provided at no charge during a special event held at Yankee Stadium. The hearing “mission” was organized by the Starkey Hearing Foundation, the philanthropical division of Starkey and Audibel. 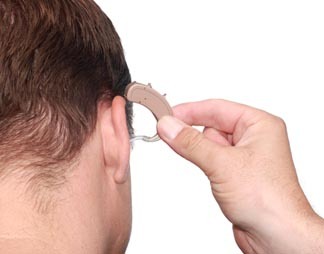 The companies provided free hearing devices worth approximately $500,000. “Our staff members were pleased to help these children receive better hearing that day,” noted Davis Carr, President of McGuire’s. “McGuire’s participates in several missions annually, and it’s a life-changing experience for the patients and for us,” he added.